This Saturday is time for New Evangelists Monthly to begin a new edition. 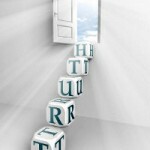 Today, I would like to bring to your attention 3 original, brief essays that you may have missed. 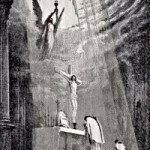 If you don’t have time to read all three, I especially recommend the first one — Myth: Catholic’s “re-sacrifice” Jesus at Mass. 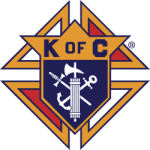 The Knights of Columbus is a service organization of faithful, Catholic men. A service organization in their very significant support of the whole Church, their parishes, the priesthood and individual parishioners. Faithful as “practical Catholics”, men who believe and live by that which Holy Mother Church teaches.